Remaining and underground remains of the Vilnius Great Synagogue have been listed in the register of cultural values, Lithuania's Cultural Heritage Department said on Tuesday. The list specifies the structure of the Vilnius Great Synagogue and architectural detail of premises as the valuable features of the synagogue, as well as remains of the former parts of the complex and their locations, namely, remains of the mikvah baths, the location and the cultural layer of the Žydų Street. The Jewish community of Vilnius started building the first wooden synagogue in a land site owned by Duke Sluckis in 1573 after the Warsaw confederation granted them equal rights with the Catholics, allowing noblemen to build places of worship of any confession in their land. The synagogue was damaged during the pogroms conducted by the city's residents but later restored. 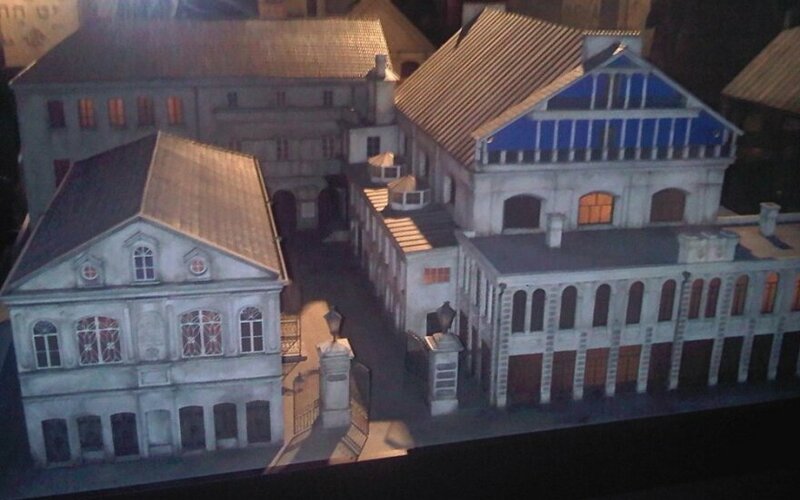 In 1633, Wladyslaw IV Vasa, the king of Poland and great duke of Lithuania, granted the privilege of establishing a ghetto in a densely-populated quarter around the synagogue. The privilege also allowed building a new stone synagogue – it was to be different from Catholic or Orthodox houses of worship from the exterior and not exceeding the height of surrounding buildings. 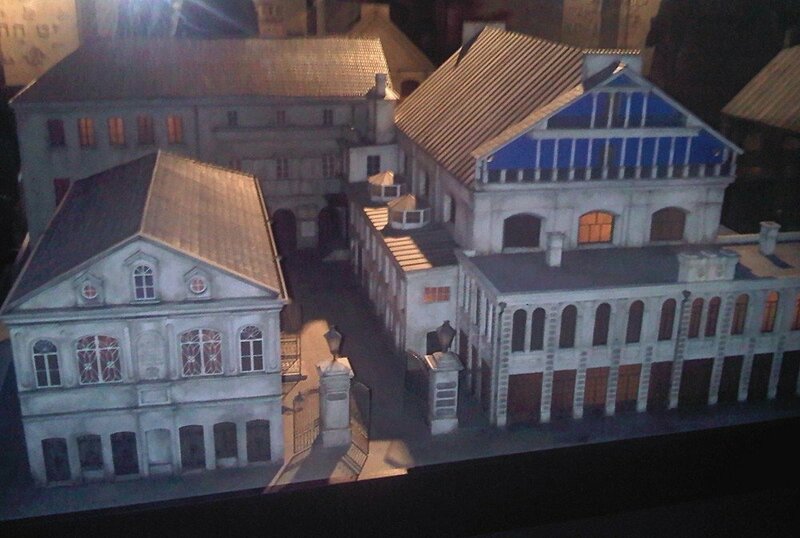 The exact construction date of the Vilnius Great Synagogue is unknown, however, the time of construction of the stone synagogue is linked with the Vasa privilege. The newly-build synagogue was not only the biggest but also one of the most beautiful and richest in then Lithuanian-Polish Commonwealth.